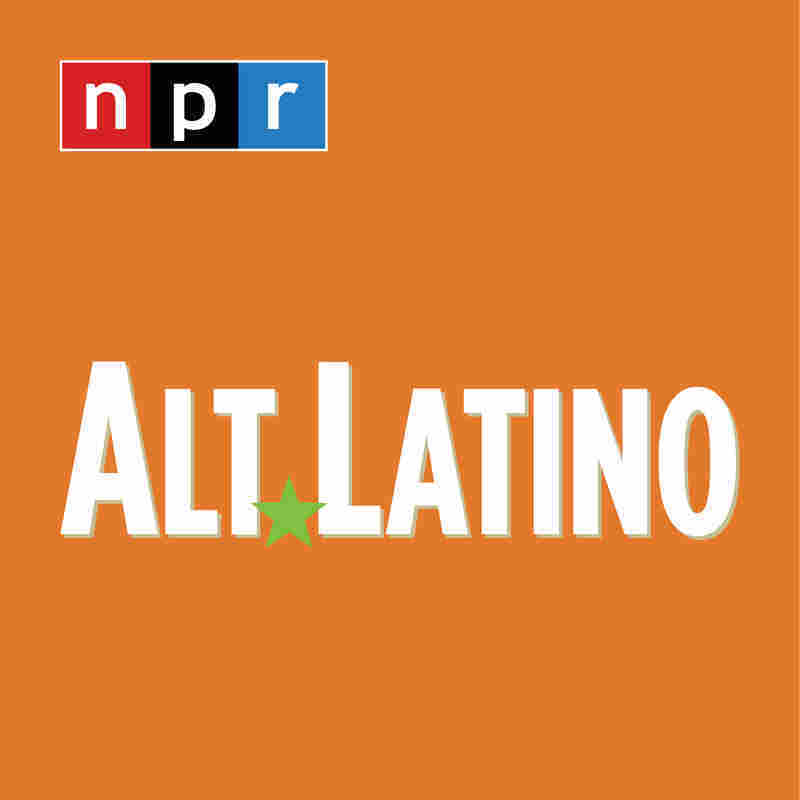 Latin Music Discoveries From SXSW 2019 : Alt.Latino The five nights of discoveries at SXSW 2019 served as a reminder that music can heal, challenge and change the world we live in. 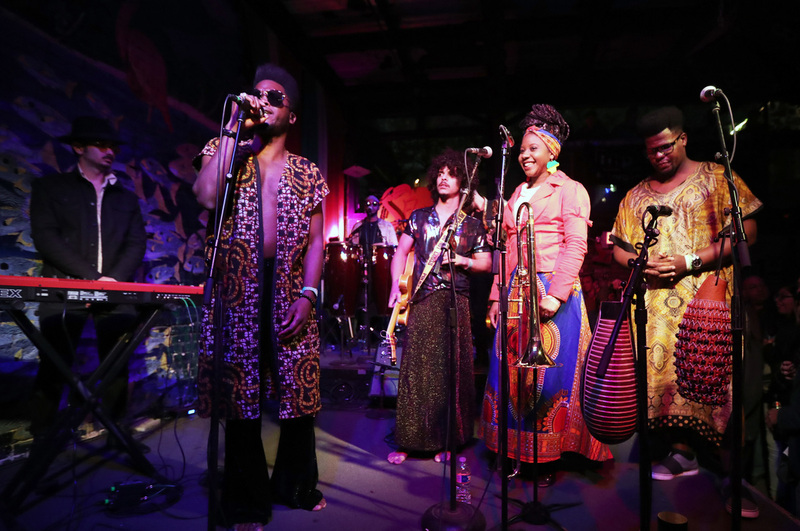 The Cuban band Cimafunk performs onstage for NPR's Alt.Latino showcase during SXSW 2019. I struggled to balance the conflicting emotions of enjoying the musical celebration that is the annual SXSW Festival with the pain of the devastating loss of life in Friday's terrorist attack in New Zealand. It was an emotional push and pull that I kept completely to myself. But as I reflected back on the week of interviews and performances I was reminded that many of the musicians I cover on this beat often include messages in their music about respect and dignity for people who are different. They lend their musical gifts to movements that fight for social justice in their home countries. And as I reported on NPR's All Things Considered, sometimes they put themselves in danger by refusing to be silenced. It was a reminder that what happens in Austin every year can be much more than a bunch of bands looking for their next big break. It's really a celebration of the freedom of expression. For some bands, the members are indeed looking for their next big break so they can carry their messages of social justice and inclusion even further. I left Austin grieving but also comforted by the fact that music can indeed challenge and change the world we live in. I'm thankful that it's my job to help spread that healing energy. Join AltLatino contributors Marisa Arbona- Ruiz and Catalina Maria Johnson and I this week as we retrace which bands gave us joy and also inspired us.